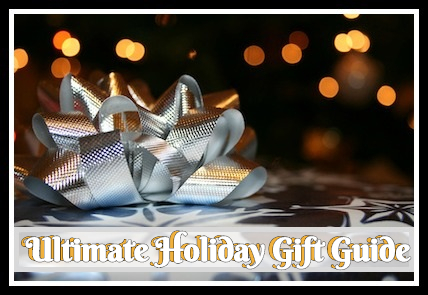 Are you or the person you are gifting for an avid cook? Maybe they are just the hostess with the mostest! Or even the party animal of your group...perhaps their house looks like something out of a magazine each time you come over. 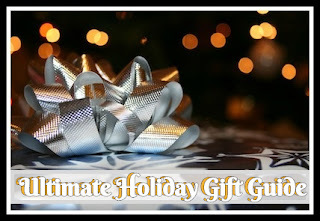 Attention Entertainers of all kinds, I've got some really great products for you this holiday! 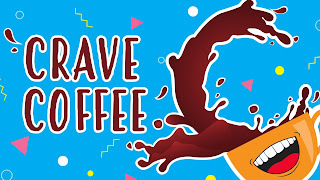 Whether you are gifting someone who needs their daily cup of coffee to get started with their day or you know that an important part of entertaining always includes a delicious coffee offering throughout the party, Crave Coffee is what you want! Flavor is what we do! 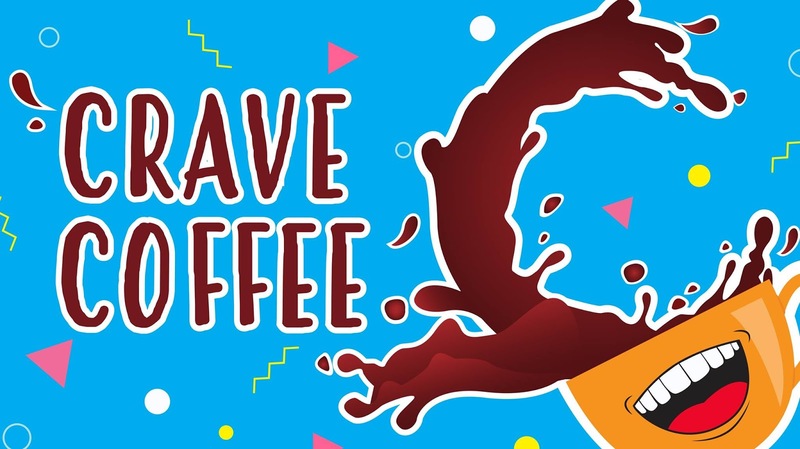 We are passionate about creating flavored coffee you will not only love, but you will Crave! From the ordinary to the extraordinary. Please read the full Crave Coffee Review. Mixing bar quality, fun-flavored shots at home has always been a hassle… until now! With Twisted Shotz, you can bring the bar with you. Our pre-mixed grab-and-go Shotz come in more than a dozen lip-licking flavors, travel well, and are simple to peel and shoot, making it easy to start the party anywhere you go. 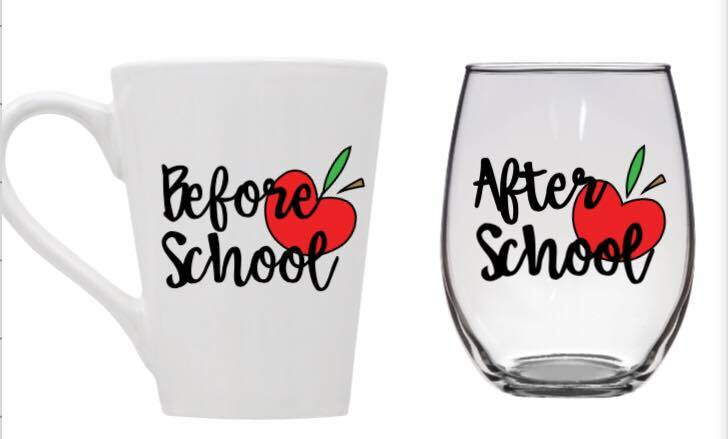 Our double chamber shot glasses allow us to give you two tasty liqueurs in one Twisted Shot that mix in your mouth and leave your tongue wagging for more! Our Twisted takes on the bar classics are available in 4 packs, as well as 15 shot Party Pack combinations, so that you and your friends can explore all our flavors and find your favorites. Please read the full Twisted Shotz Review. Stella’s Sweet Treats is a small company that wants to make all of your homemade gift ideas come to life. 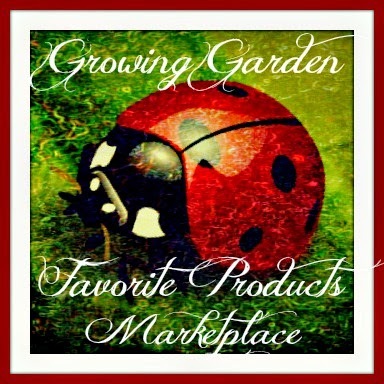 While we love making custom orders for our customers, we also carry our own line of products to choose from as well. Everything we carry is made to order. 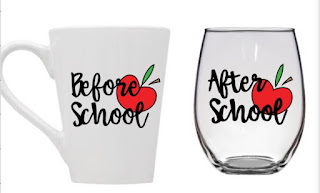 We make shirts, towels, and a variety of mugs and stemless wine glasses. But if you have something different in mind, don't be afraid to ask. We love creative minds! 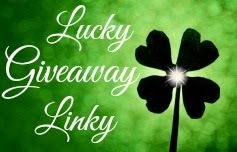 Please check us out and let us know what we can create for you! Please read the full Prepara Review. Boxxle is a high quality, attractive wine bag dispenser designed to solve all of the problems of “boxed wine” and allow you to enjoy your delicious BIB wine with style and ease! Boxxle automatically raises the wine up, allowing the spigot to be above your glass and automatically compressing the bag so you get the most out of your favorite wines without the squeezing and lifting. Please read the full Boxxle Review. 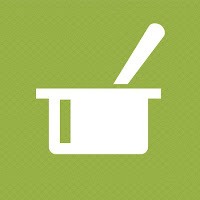 For 78 years, our family's been bringing you delicious and innovative products at affordable prices. 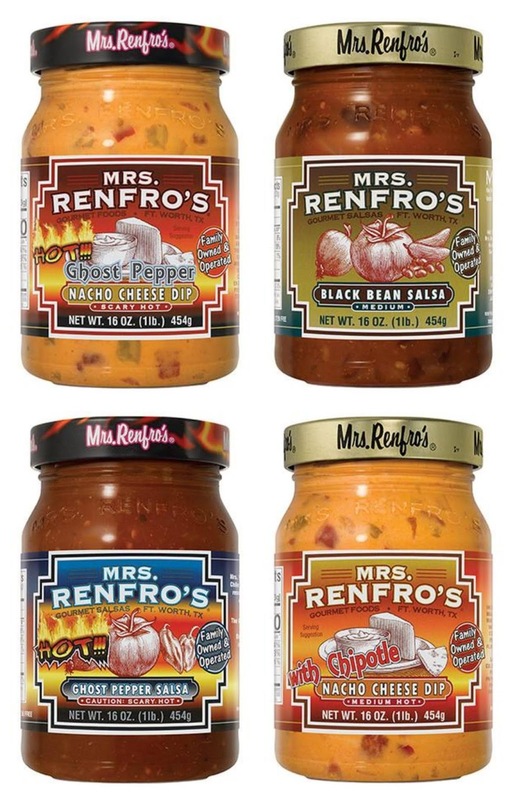 Mrs. Renfro's brand includes more than 30 salsas, peppers, relishes, and sauces, which are available in all 50 states, as well as in Canada, the Caribbean, England, Scotland, Germany, Spain, and Australia. 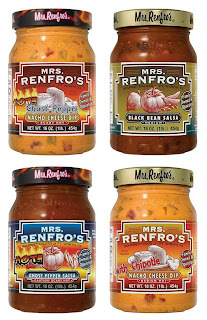 Please read the full Mrs. Renfro's Foods Review. 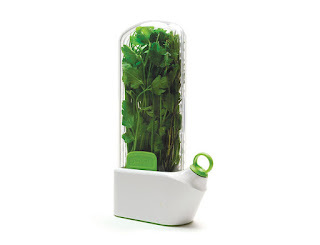 We are moms who want to raise children who have a healthy and happy connection to food. We believe good food can be fun for kids...With our monthly hands-on kits, kids get to build their own cookbooks, try new foods, and learn all about where food comes from. 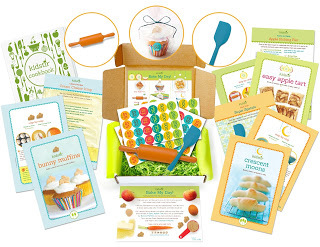 They also will gain important life skills in the kitchen—and cook up some fun family memories! Please read the full KidStir Review. 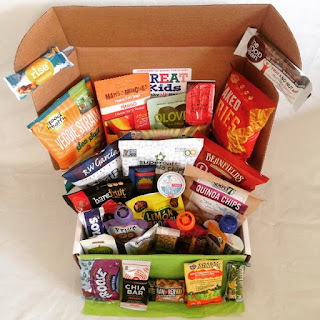 Great Kids Snacks is an easy way for kids and families to be healthier by discovering delicious and healthy new snacks - delivered directly to your door every month! All products are organic or all natural, and we have 20 and 30 count boxes available, and a 30 count gluten free snack box option! Our mission is to help kids eat healthier - and make it more FUN! Please read the full Great Kids Snack Box Review.